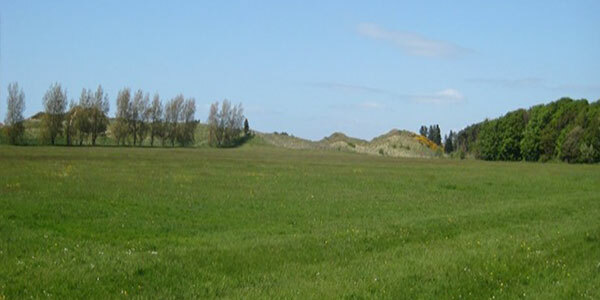 It is proposed to develop a community nature reserve on playing fields owned by Sefton Metropolitan Borough Council at the former Hope High School off Sandringham Road, Ainsdale, which closed in 2007. This report describes current site conditions, based on visits in late May and early June 2013. Opportunities for the creation of a dune nature reserve. 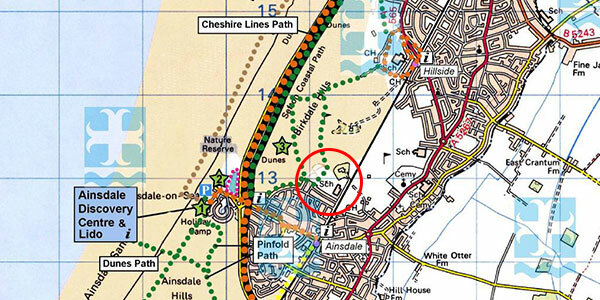 The playing fields at the former Ainsdale High School were created from levelled sand dunes. It is not clear without checking aerial photographs whether the sand dunes were simply levelled or the sand sold and then removed. The land is currently improved grassland. 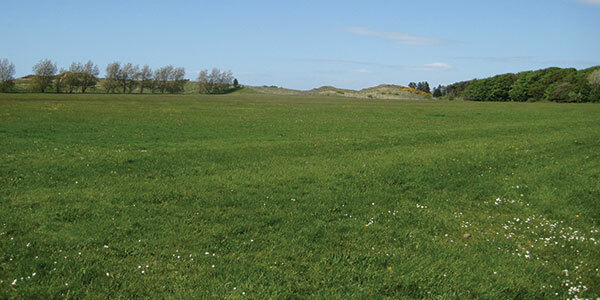 In May/June 2013, Smith & Lockwood (2013) conducted an ecological survey of the 7.6ha (18 acre) playing fields of the former Hope School on Sandringham Road, Ainsdale, concentrating mainly on floristics.